🤗 Have you grown your business to be booked-out and you’re ready for the next steps in your business journey but struggling to take the leap? 😩 Is the everyday hustle burning you out but you’re not sure how to get your hustle train under control? You wanted a successful business but not never-ending 16 hours days! 🤔 Are you overwhelmed by all the daily demands of running a successful business that you are stuck in your business not building your business? 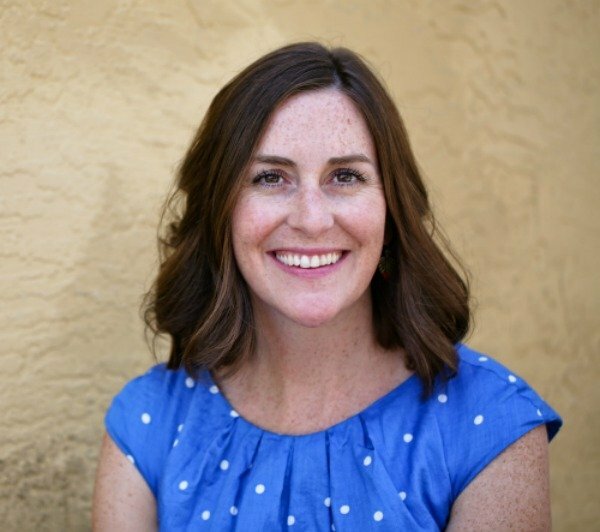 With Hustle Easier I will help you take a step back to examine your operations, and offerings with the goal of providing you less hustle, more ease, and the growth that you crave. Our goal is for you to maximize your money makers, and get rid of the activities and services not serving you. We will examine your current offerings and processes, establish where your time is being spent, and look for ways to increase efficiencies, prioritize smarter, and outsource non-core tasks. This package is all about making your business more manageable through evaluating your offerings strategically, examining your operations for efficiencies, and helping you get a clear plan to move from stressed out, booked out, to a business that has room to grow. Service-based business owners who are struggling with managing their growing business and are booked out (or mostly). Your problem is no longer getting clients, it’s finding time to manage it all. Most are typically in their third + year of business. 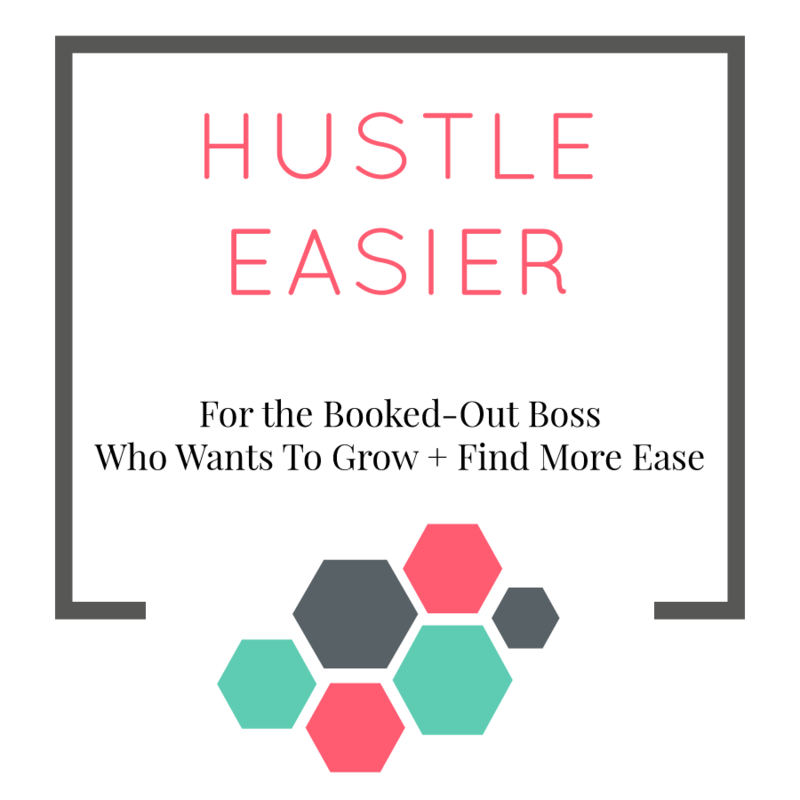 Service-based business owners who are mostly struggling with getting clients, check out the Hustle Smarter package. Aspiring entrepreneurs, if you haven’t started your business yet.